Simple low cost solutions to give you peace of mind. 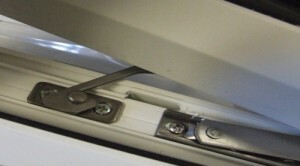 Restrictors and child proof safety locks are a vital part of modern windows. To comply with fire regulations all bedroom windows must have hinges that allow the window to open wide to 90 degrees and at the same time, prohibit locking handles. How then do you protect young children from the risk of falling from an upstairs window? We have a range of restrictors and child safety locks to make your window safer for your children and still comply with fire regulations. All of our products allow the window to open a safe distance for fresh air but prevent it opening wide enough that a child could fall out. 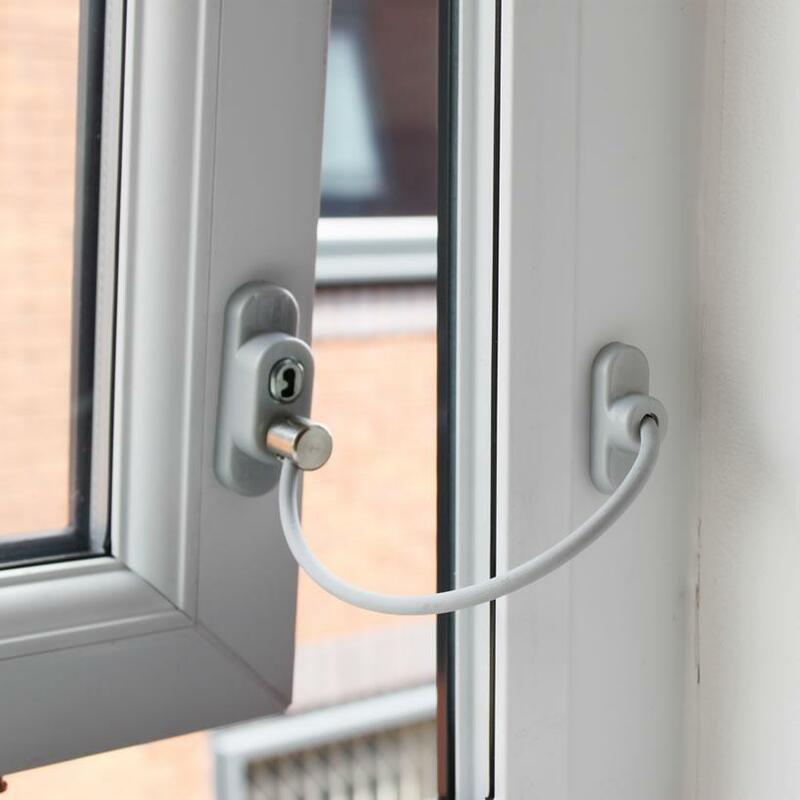 Spring loaded hook restrictors will work with most aluminium, timber and PVC windows. They are simple, effective and robust. They also have the advantage of being concealed when the window is closed. 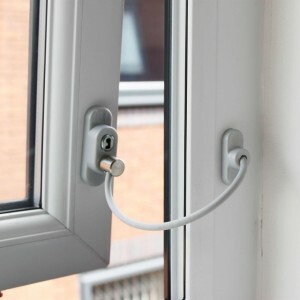 Other child safety locks use a tether or similar surface mounted device to prevent the window opening beyond a set safe distance. Child safety restrictors are simple and inexpensive. 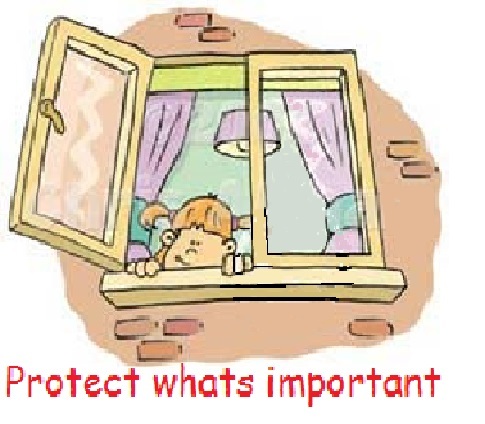 We strongly recommend that all upstairs windows that are accessible to children are protected by some form of child safety device. Although you can buy child safety restrictors in many DIY stores, it is better to have a device fitted by a professional. This way you can be sure that you are getting the correct device and that it will be fitted properly. We can even supply and fit some devices for less than what they cost to buy in a DIY shop.